Tesla just dropped a bombshell by revealing that it has made an offer to acquire solar panel installation company SolarCity in a deal that could be worth up to $3 billion. The surprise announcement set the tech world buzzing, not least because Tesla CEO Elon Musk is also the Chairman and largest shareholder of SolarCity. 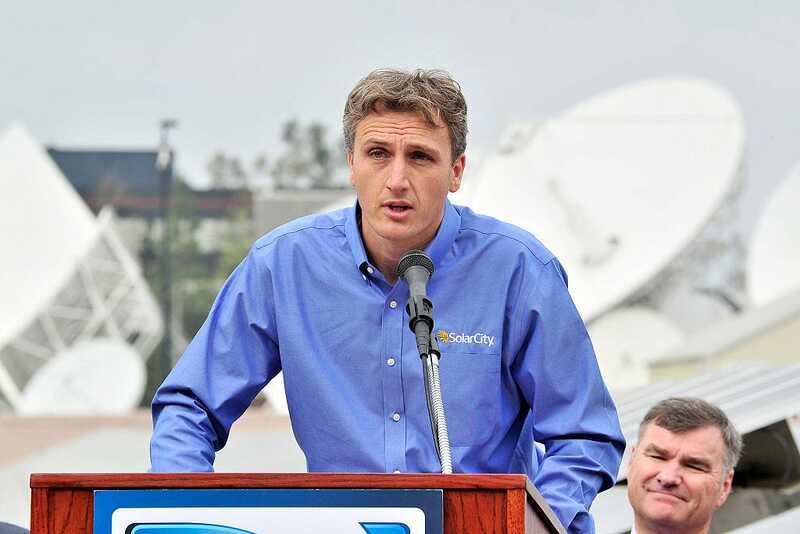 But any SolarCity employees who might be tempted to take to Twitter, Facebook, or Snapchat to chatter about the big news were quickly instructed to zip it by their CEO. I have some important news to share. I wanted to let everyone know that Tesla has made an offer to acquire SolarCity. You should know that the board and the shareholders will be considering this, and so while I am personally excited, I will be recusing myself from the decision-making process. Ultimately, the shareholders will decide. I know you will have questions about Tesla’s offer, and we’ll try to answer them as best we can, as soon as we can, but there is not a lot we can say right now. In the meantime, it’s important we remain focused on continuing to make progress toward our company goals. Our mission to advance the adoption of renewable energy remains as important as ever. There will be a lot of outside interest in Tesla’s offer, and it’s very important that we do not discuss this with anyone outside of the company, or mention it on social media or any other public forums.